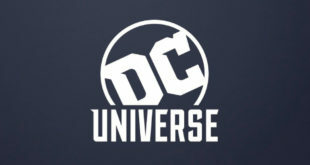 The first scripted original to launch on DC Universe - a $7.99 a month SVOD platform - will be Titans, a 12 week episodic series. Other programmes include DC Daily, a show covering news about all things DC such as new series, comics and more. It will be hosted by Kevin Smith.